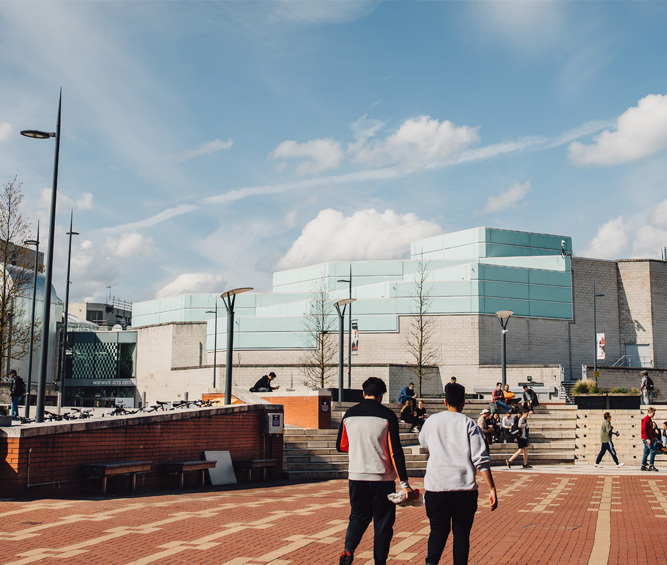 From the moment you arrive, we’re here to help you make the most of your time at Warwick – a place to explore a world of brilliant minds, diverse cultures and new opportunities. 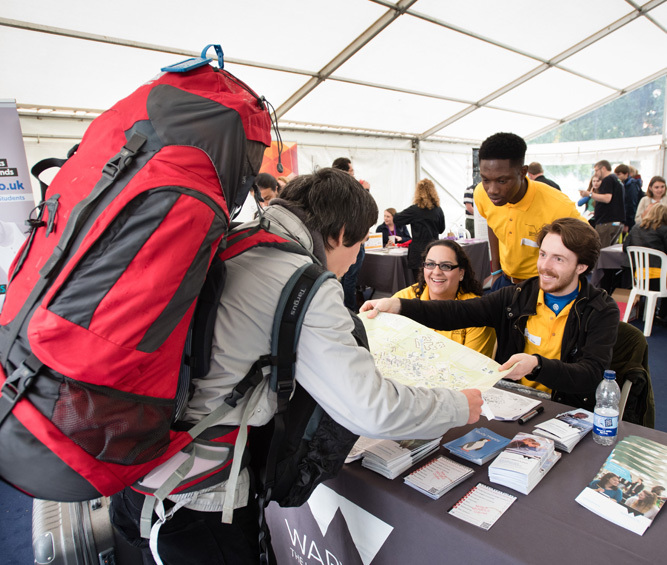 During Welcome Week – and throughout your Warwick experience – we want you to get involved and to try new things. So treat us as your base from which you can make friends, prepare for where your studies will take you, and challenge your perspectives on the world.